Having a mentor gives you a 20% higher chance of getting promoted, according to one study. Those with mentors are also more productive and more satisfied at work, and stay at jobs longer than those without a mentor. According to a mentorship study, three out of four employees said a mentorship helped their career development. And according to Mentoring.org, those who have a mentor starting as early as high school are 130% more likely to take on leadership positions throughout their careers. But for women in the workplace, finding a mentor isn’t always easy. While 71% of Fortune 500 companies offer mentorship programs to employees, just 54% of women have access to senior leaders who can act as mentors. Because there are fewer women in positions at the top, there are fewer women to help pull others up. For Yara Shahidi, star of “Grownish,” finding a mentor is crucial to building a network of support throughout your life. Her non-profit, Yara’s Club, provides mentorship to young women in the New York City high school system. Shahidi says her mentor is Michelle Obama, who she worked with on the “Let Girls Learn” education initiative. While we can’t all have the former first lady as a mentor, there are ways to make a connection with women in our professional lives. You can start by asking your human resources department about mentorship programs or affinity groups within your company. If there isn’t one already established, you can ask to be connected with someone within your organization who mentors others. If that’s not an option, consider joining an industry association or group that offers mentorship programs to their members. 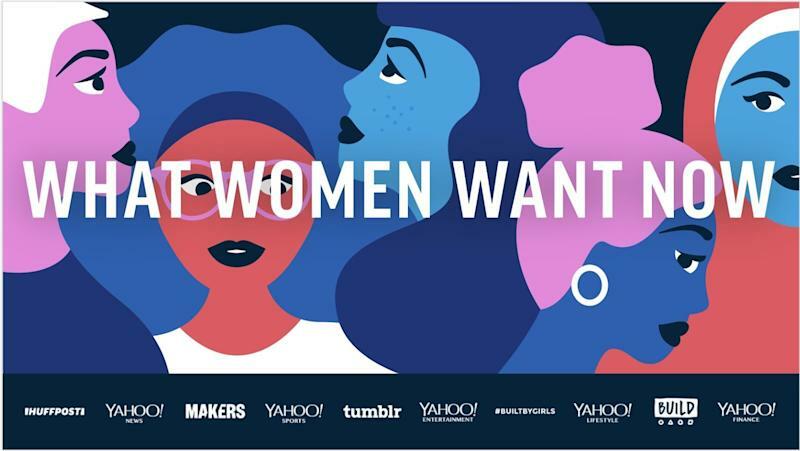 Women can also tap online communities like Ladies Get Paid, which offers free career development through their virtual community of over 20,000 members that communicates via Slack, as well as networking events and other opportunities to find a mentor in your field.